Do you have trouble planning your day or a vacation? Getting organized for any task is a hard work. To cut through the clutter, you must aid yourself with a basic checklist to help you organize your daily tasks. 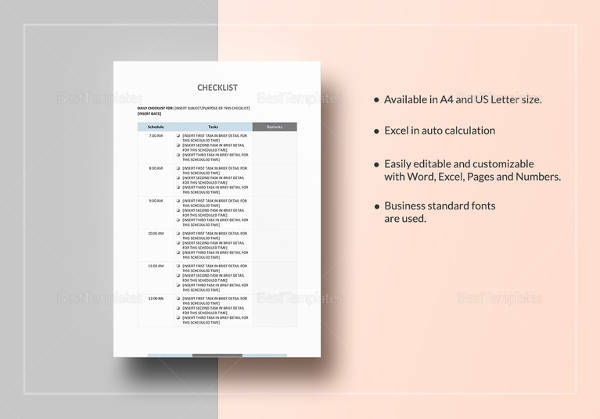 A Checklist Templates is a great way to reward yourself for the tasks you have performed. You will know how satisfying it is to check off the task list after you accomplish something tangible. 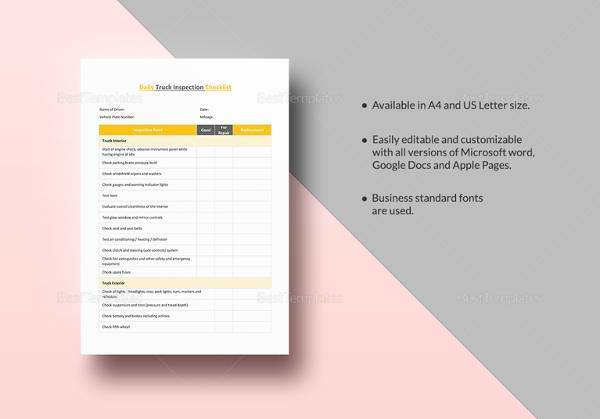 If you have an upcoming task to solve which is hard to execute, you can download this printable templates discussed below to get started. 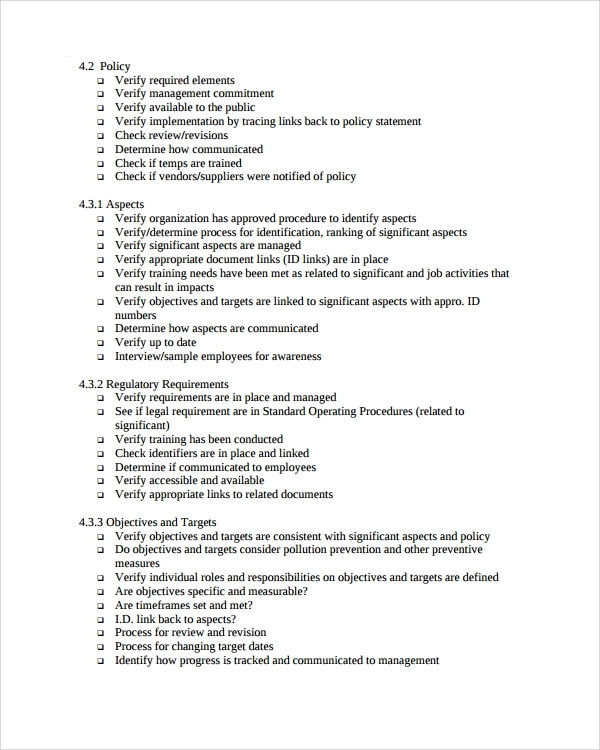 An internal audit checklist helps to measure the company’s compliance with external and internal standards. Internal audits flag the non compliances so that your business takes corrective decisions in the future. So validate your company’s compliance with its policies and procedures. 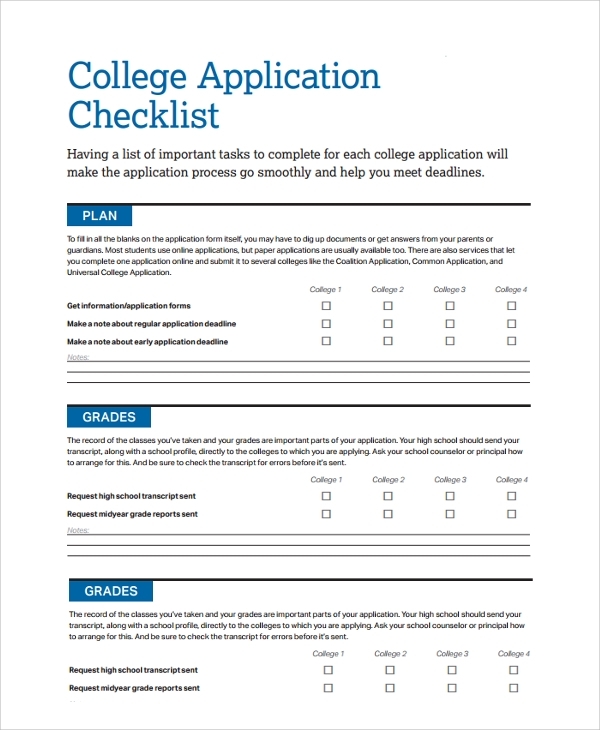 This template contains the list of tasks that are required to be fulfilled by the college authority while they process the number of college applications. It helps to distribute the task as per the departments and set deadlines accordingly to process the students’ application forms. 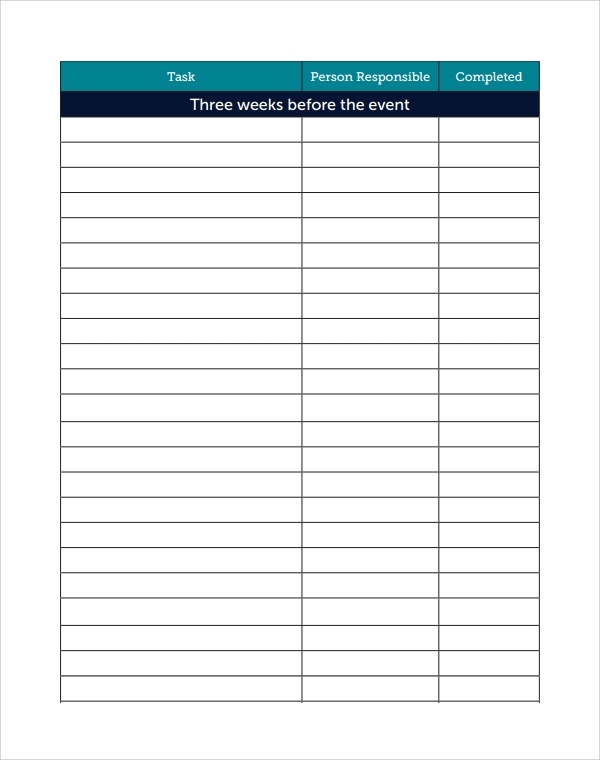 You can use this template for any general task assigned for any event under any organization. It helps you to keep in sync to the people involved in the event and set tasks accordingly to help you meet the deadline easily. 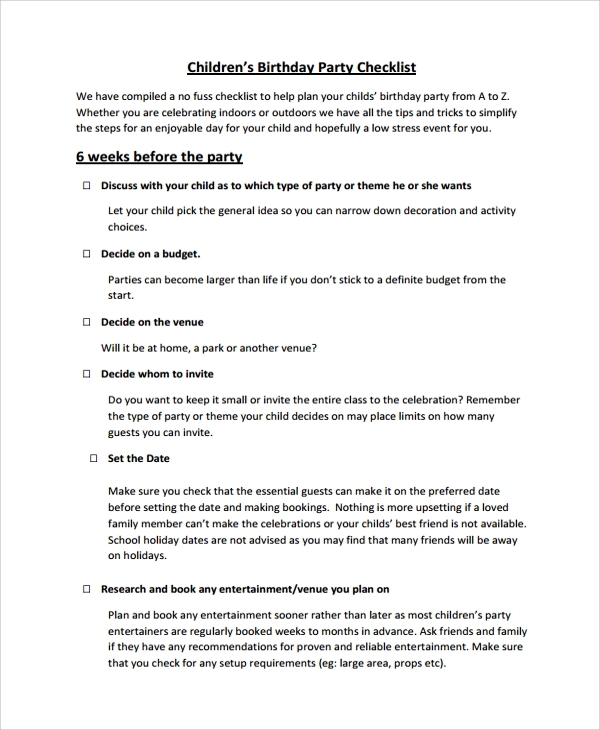 Whether you celebrate the birthday indoor or in the backyard of your home or you organize a party outdoor, you need to aid yourself with a timeline to make every birthday special. This template will make sure that you have covered all to make the birthday colorful. 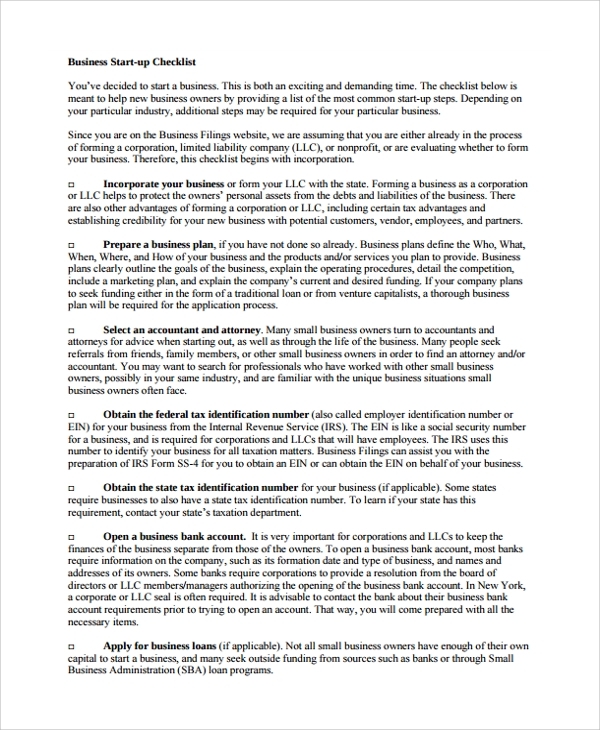 This checklist will help you perform your tasks in an expert manner if you are starting a new business. It helps to establish your business goals, assess the financial situation, determine the best location for your business, transactions you need to take, business insurance requirements, line of credits licenses and many more to-do’s. Campings are always exciting. You will come cross a bunch of activities, which you need to organize if you want to make your trip a smash success. 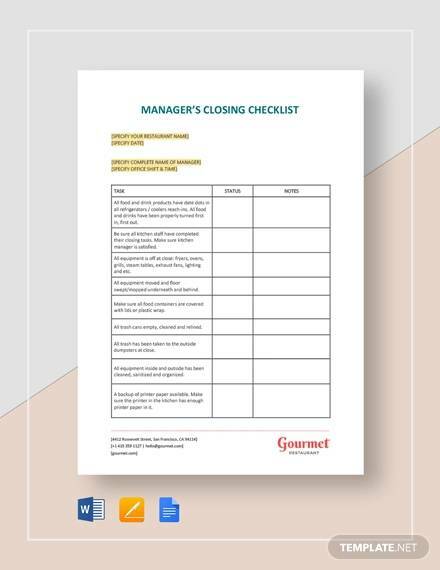 With the help of a checklist template, you will be able to do the needful and avoid the jiffy situations. Construction projects are difficult to manage. With lots of stakeholders involved, a single miss in details could delay a project. 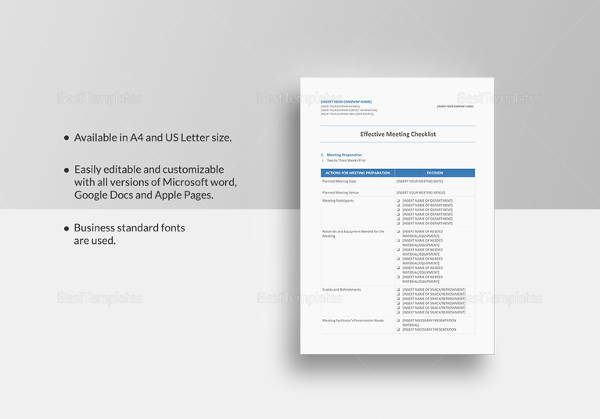 An easy way to organize the project is with a template that helps to stay organized throughout the process and make everything more collaborative. 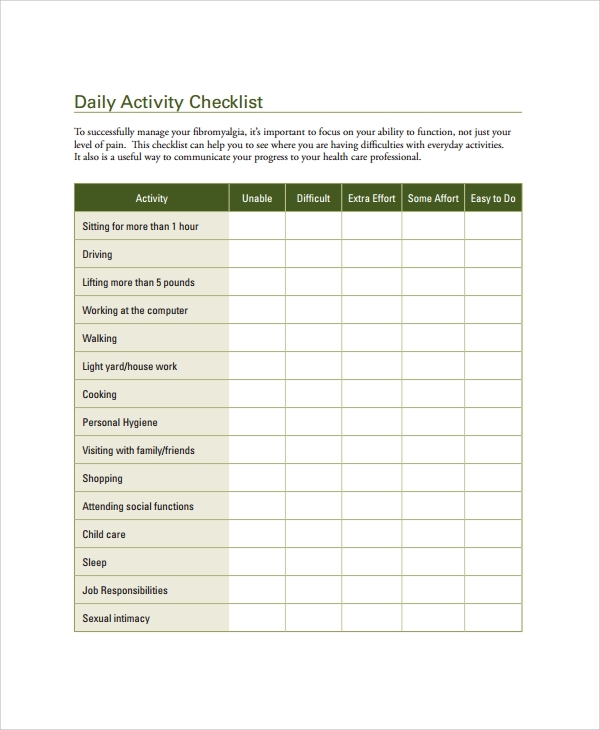 A daily activity checklist helps to improve your productivity both at home and work. It is one of the excellent tools to ensure that we stay more organized and do not skip any vital work of a day to accomplish all the things assigned. 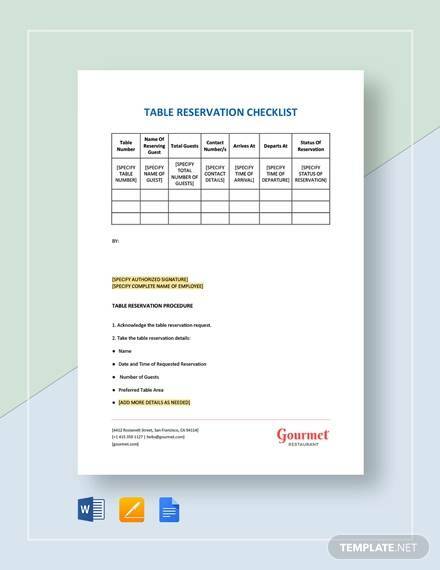 If you are planning for a successful event then it is important to aid your groups with a checklist to stay satisfied that you have performed the entire task and get thumbs up at the end of the event. Brainstorm from the start to end of the event with this type of templates. When you move on to the new phase of hiring a new employee, it is important to assess a few things from the beginning, through their first month to successful completion of first year. To keep a track on everything you definitely need a checklist. 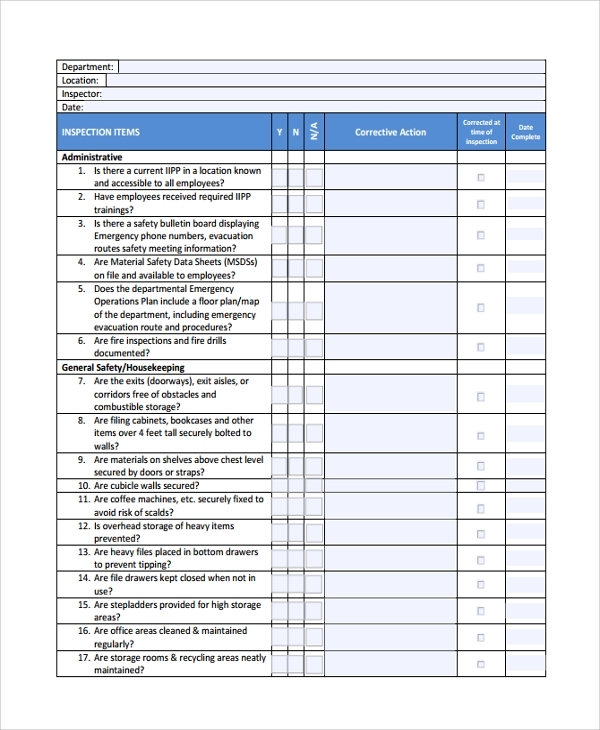 This checklist template is for assessing any task or important job assigned to you. If you have a lot of work to execute under a particular task, creating a checklist will help you to manage it better. 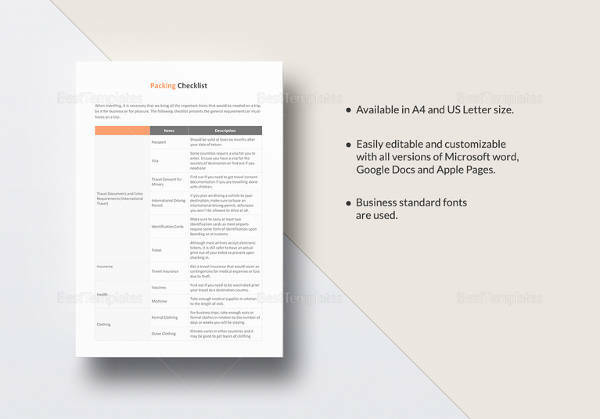 Therefore, a printable checklist template can help you revoke a difficult task any time. Planning a funeral is a tough task and the emotional stress level is always high. Therefore, it makes it difficult to track the funeral proceedings in the right way. 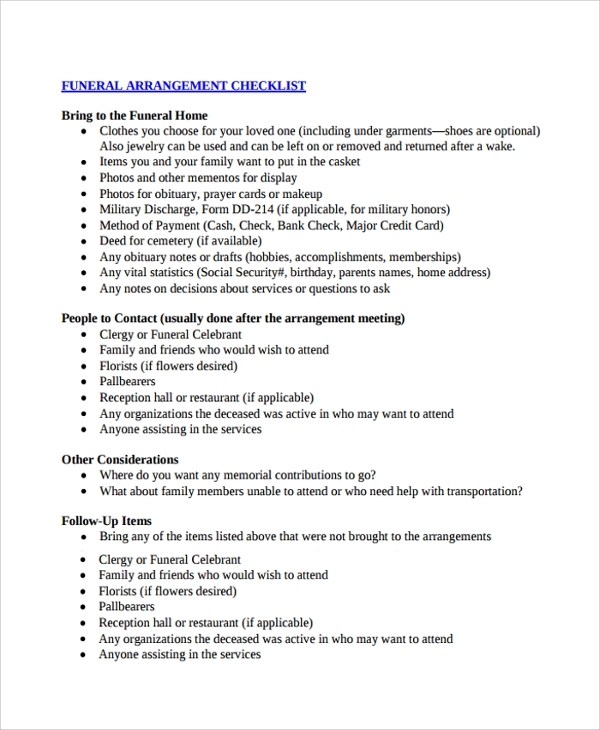 To make funeral arrangements ahead of time, a checklist template could be a great aid. Do you want to buy your monthly grocery? However, you need to plan a little ago before you arrive at the store. Since planning will help you to manage the buying of grocery items better. 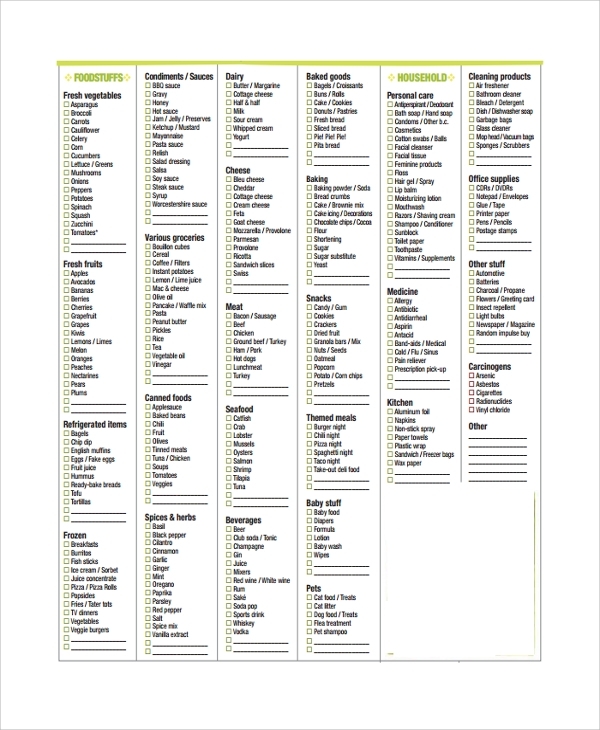 Grocery checklist template will help you to buy all the items properly on the list without skipping anything. As we know, it is always tough to make a business decision in retail market and the biggest difficulty is preparing your inventory. 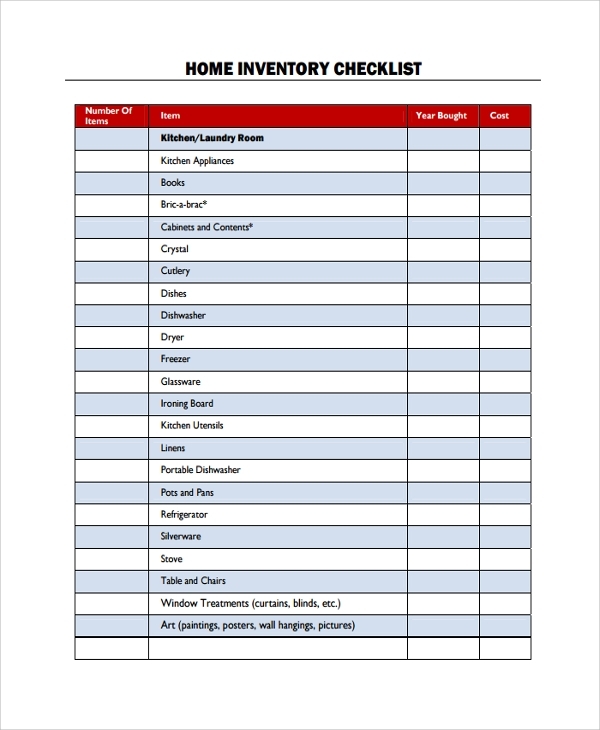 To make your work more organized and easy as well as highly customized, a free inventory checklist can be of great help. The job related activities, which a job seeker takes at a time, is huge and scattered. 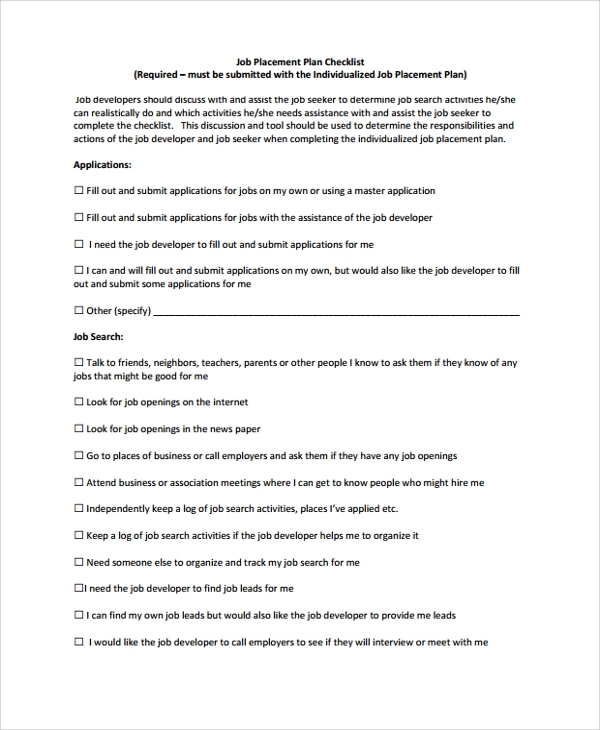 To make his processes more organized it is better to give him a checklist and let him plan his job placements, skills, interviews and other application management easier. Taking loan is of great assistance and helps you to come out of any immediate financial difficulty. However, a loan procedure is complex so if you do not understand any part of process, it is better to chalk down all the things in a checklist that you have to provide your loan granting company. 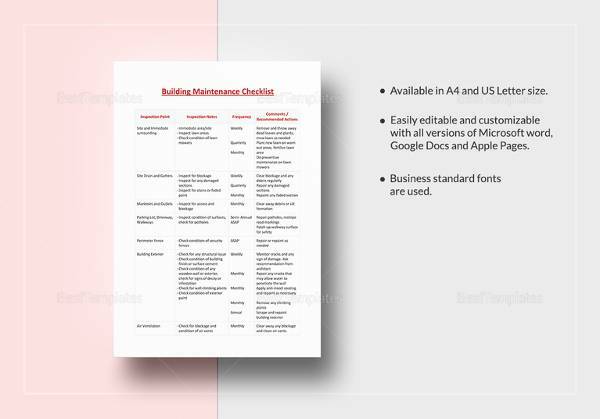 A maintenance checklist is very important as it helps to breakdown and reduces the cost that may arise while fixing certain things or assets of your business. It also helps to reduce the chance of poor maintenance and keep an eye on all of them. 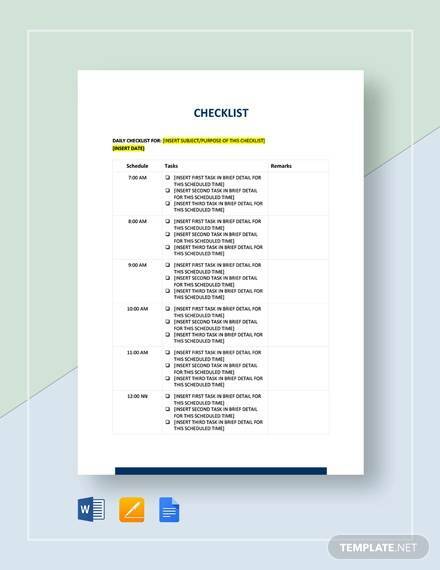 As we have a lot of tasks to execute in our office starting from an email to attending a meeting, a checklist for office is important so that we do not miss even a single task and complete them before we leave the office for the day. 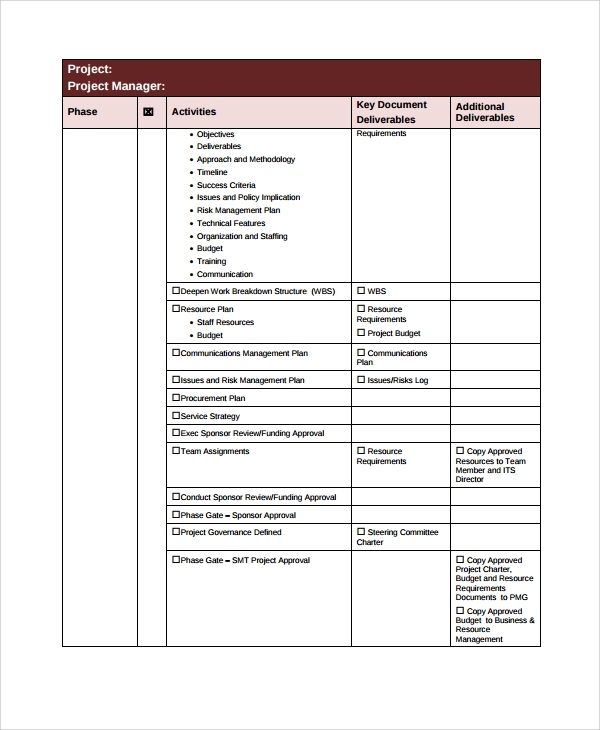 To give a professional face to your project management responsibilities, having a checklist is important. 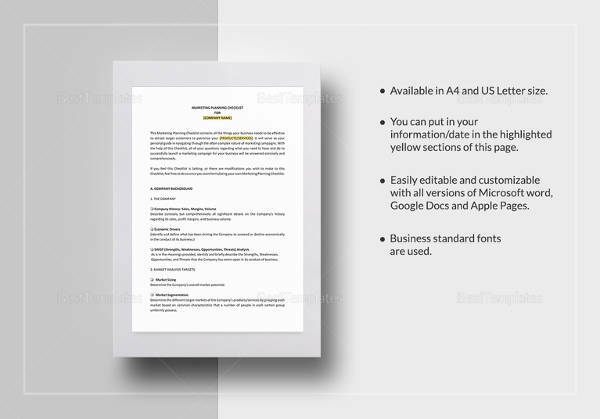 It help you take a note of the tasks assigned to different teams working under you to analyze the reports submitted, deadlines, client details and many more. Safety checklists are important for various offices, companies and factories to ensure safety of the employees working there. A check on the fire fighting equipments, warehouses, tools should be conducted and noted in a checklist to avoid causalities, if any. Why you need a Checklist Template? It is necessary for people who have trouble with planning their time and organizing a project. It will help them map the steps of any difficult task and navigate them with ease. You can plan for a particular day or plan an entire week, month or for a single project as required. Organize your assigned tasks and increase your productivity level at work as well as at home. 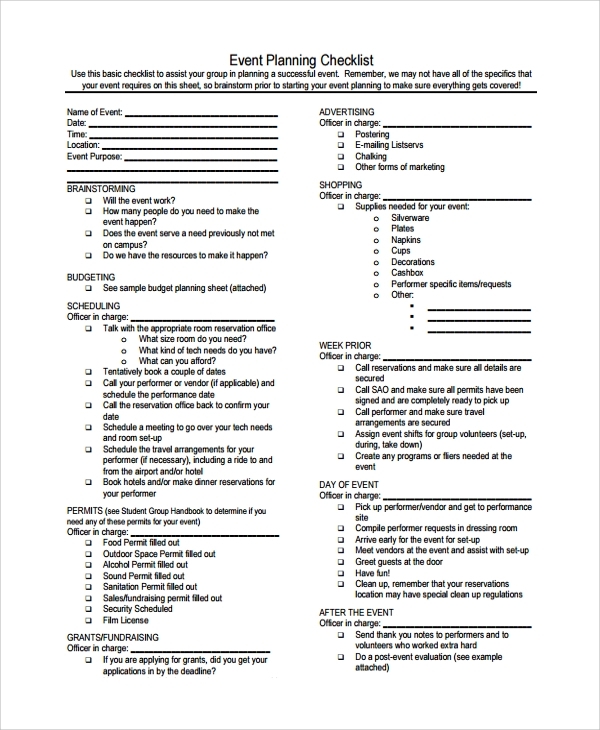 What Things need to be Covered in a Checklist Template? 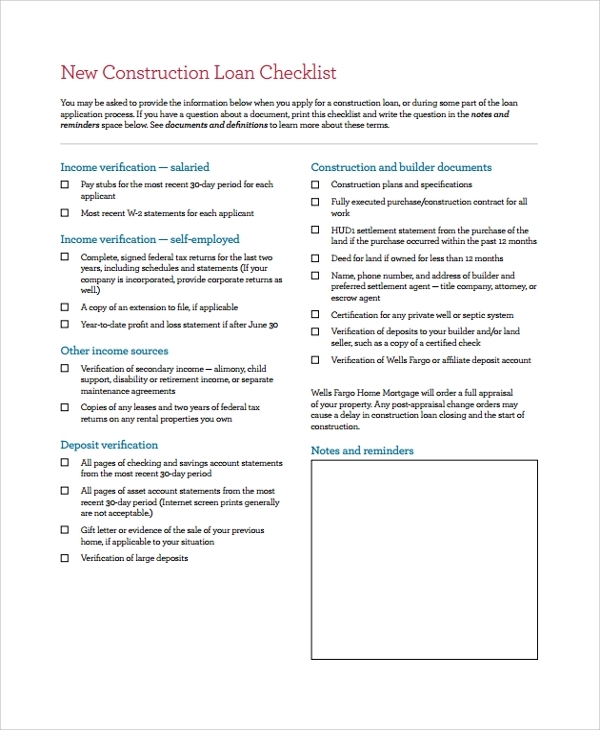 A checklist template is of great use for both your home and workplace. 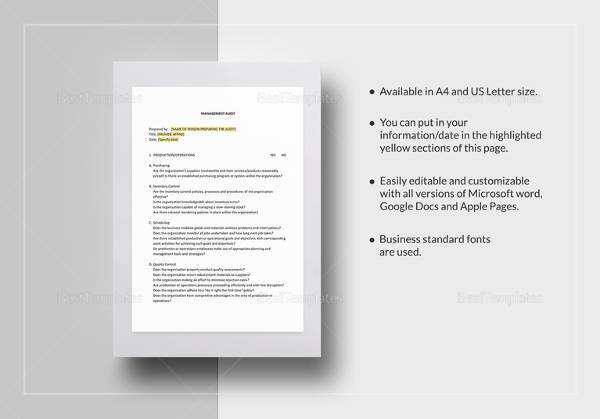 However, there are certain things that you need to mention or have in your printable checklist template. 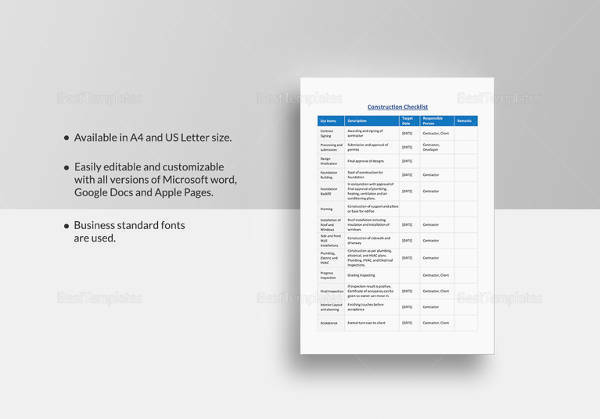 There are various kinds of template, which you might have come across in our above discussion. 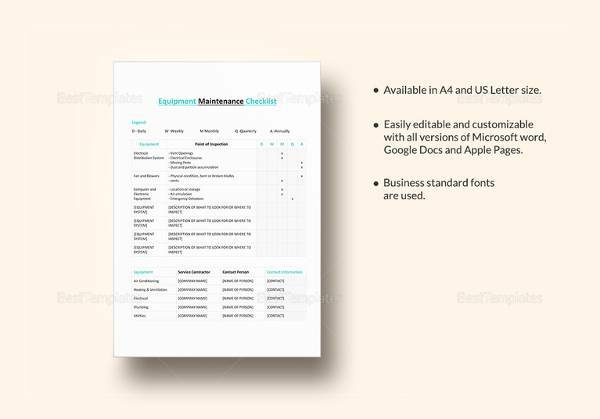 Most of them are moving Excel Checklist Templates and keep on changing as per your requirement and needs of a particular day or moment. 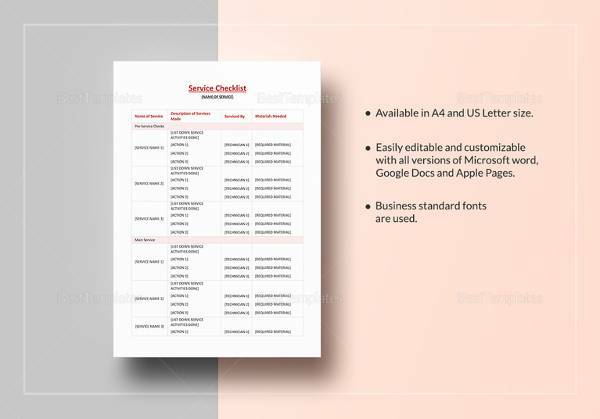 However, what remain static in a template of checklist are the date, time, deadline, the person to whom it may concern and the person to whom the tasks are assigned. 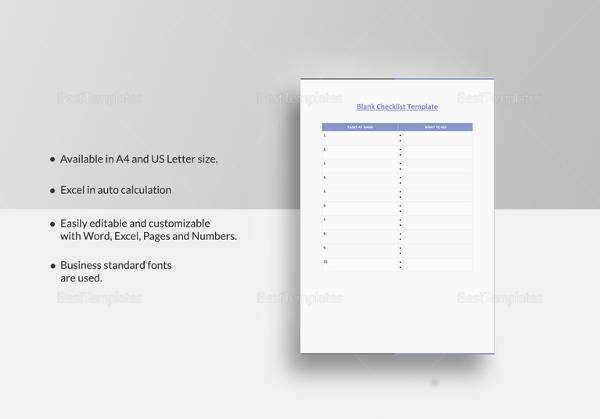 The Checklist Templates must have a proper breakdown of the process it describes to help the users manage the task better with improved productivity. It should lay down the goals so that it easy to recognize and achieve during the task. 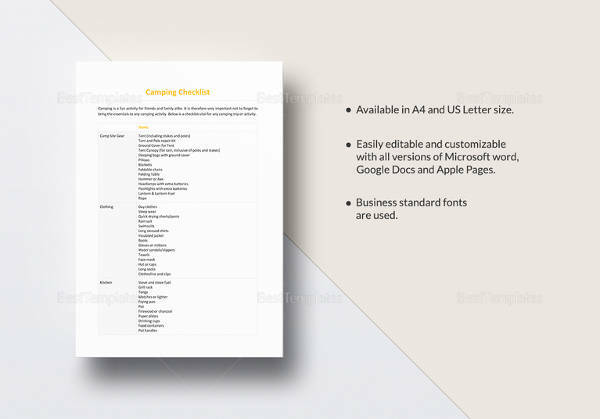 What is the Ideal Structure of a Checklist Template? When you are preparing a checklist for a certain task, the challenge is to have the proper breakdown so that the goals of the particular task become easy to achieve. 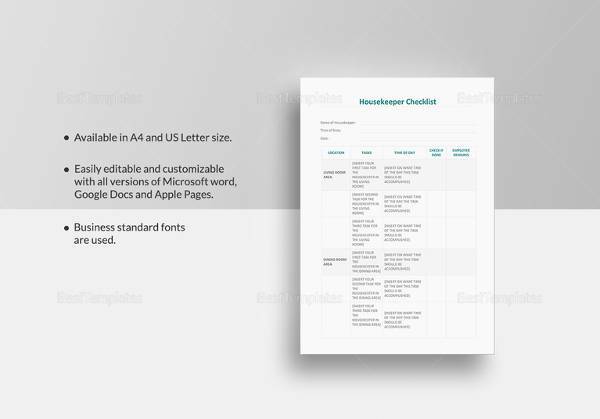 The Blank Checklist Templates should be tangible. It should look smart, easy to understand and must appear in a multiple choice question answer form where short sentences are the better. 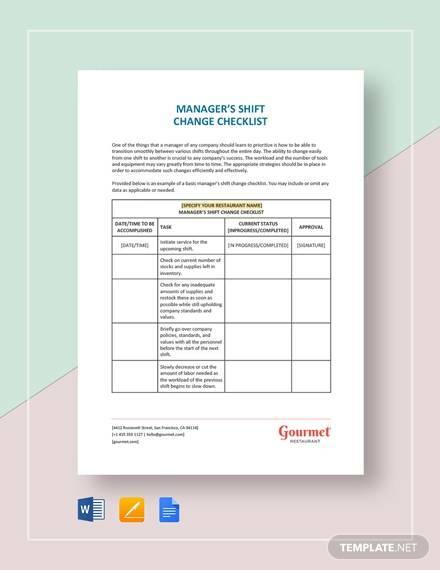 You must include all set of tasks in your planner before you have them in your checklist and make sure that you do not skip any of them while noting down. It should not be too stretchy, rather, to the point and must be time saving. The checklist must have a professional face and must show your steps clearly. 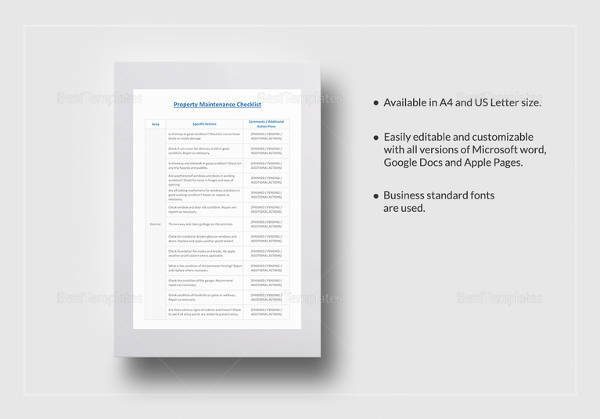 It should reflect the backbone of any task and map out your responsibilities effectively. 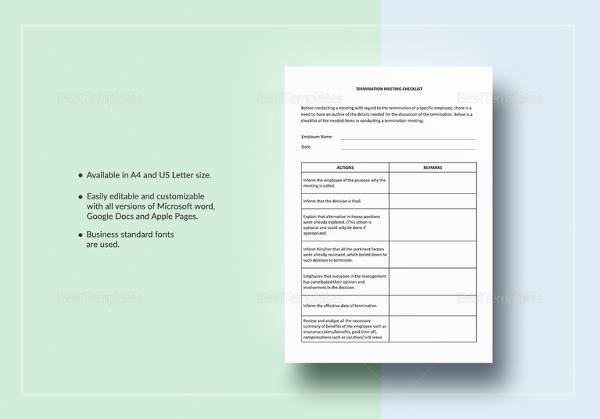 A checklist template is a great way to reward yourself for the task you have done and the template must reflect it. 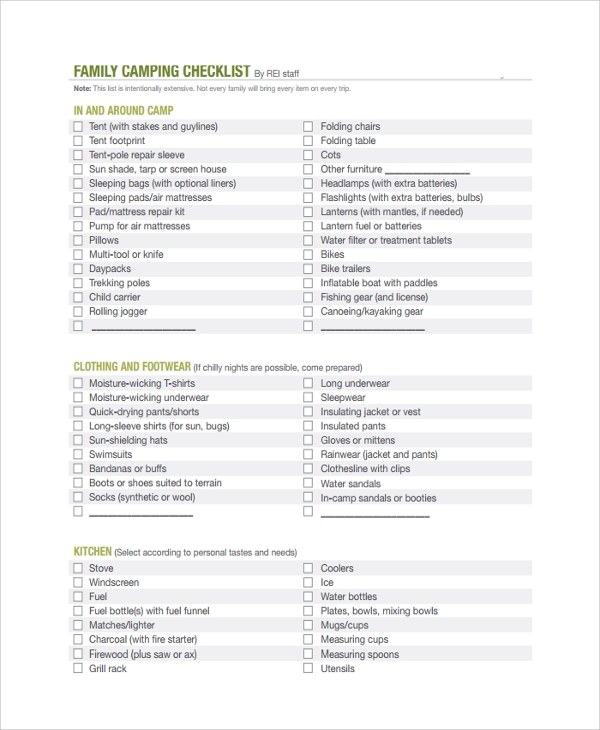 You have to satisfy yourself with a particular checklist when you prepare. 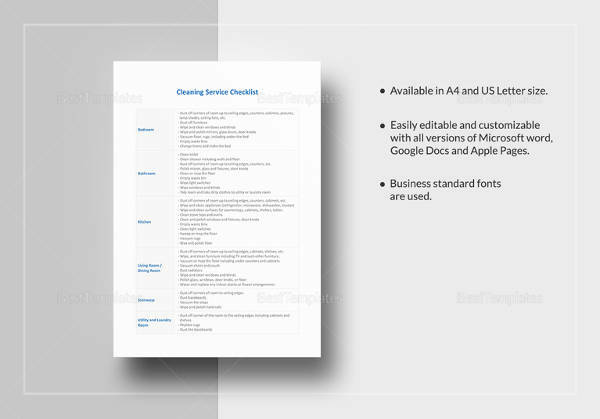 You have to accomplish something with the help of Word Checklist Templates. Therefore, it should be formal and have a professional face. The accomplishment of something tangible is always required and so it might have a visual instruction details or must have the steps to solve a particular query. It should reflect the problem-solving attitude and must breakdown a task in such a manner that it is not difficult to achieve. 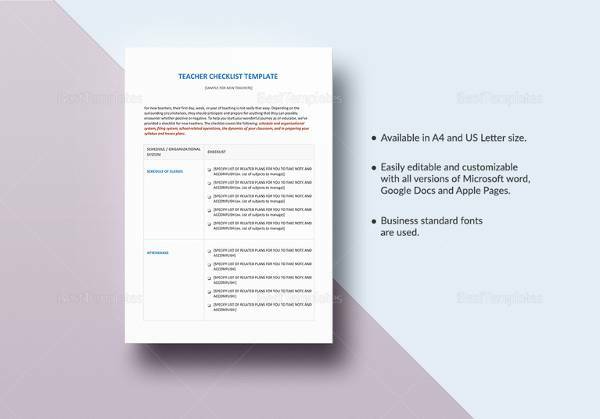 The list template lays down the entire task one by one to make sure that we have mapped out our job role and responsibilities well and know how to achieve them just in time. There is a variety of ways to help you plan your time and map the responsibilities effectively. 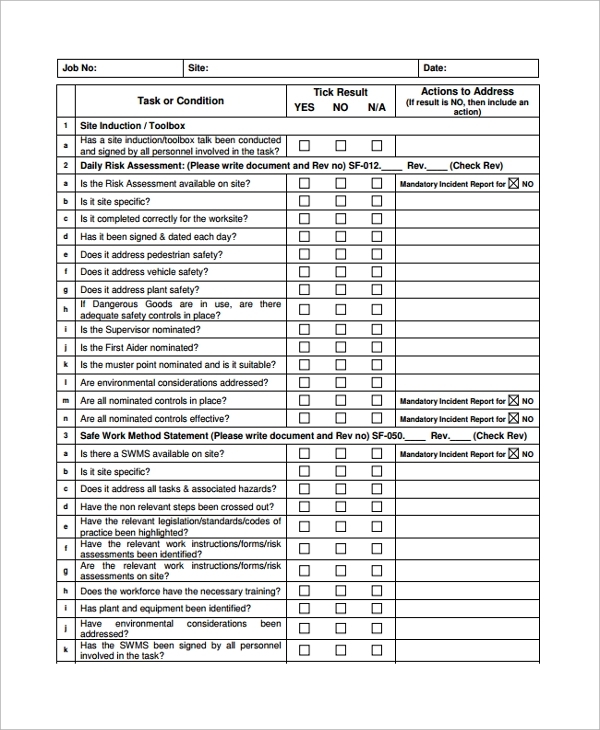 What will Happen if you do not use a Checklist Template? To reduce the clutter of any given responsibilities, mapping out your task along with deadlines is very important. 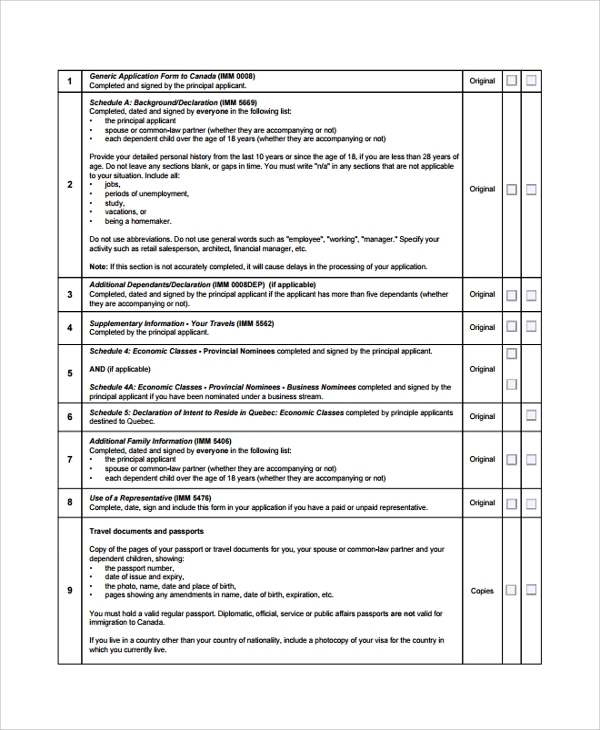 Even at workplace, you can choose a moving checklist template to delegate team tasks or goals. 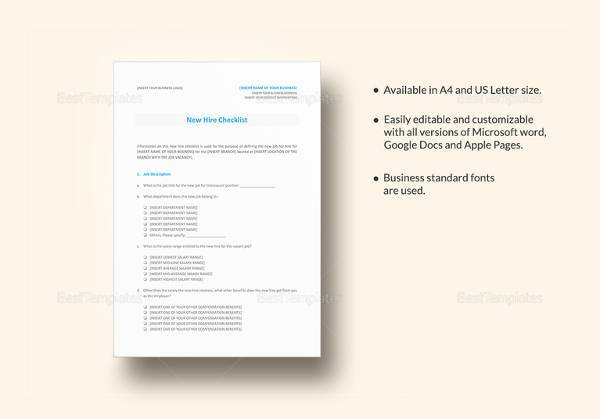 It can also be used as standard list templates of procedures. 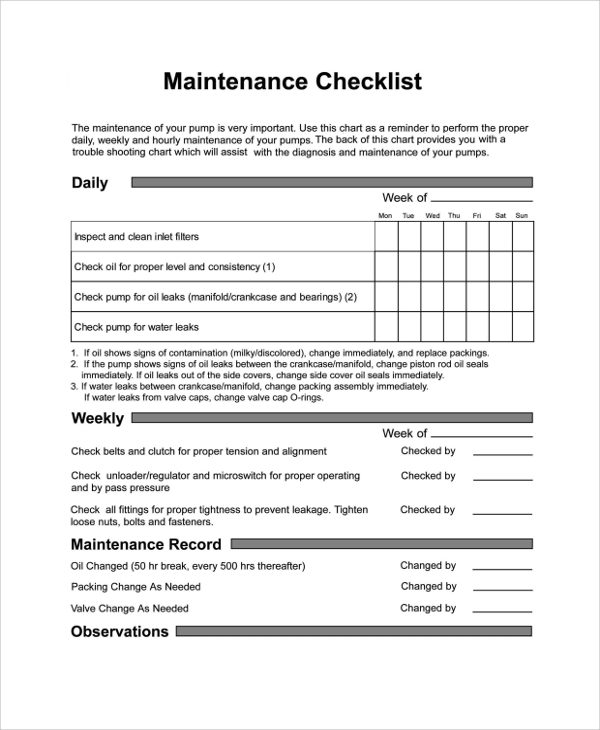 To satisfy your task requirements and to make the task easy to accomplish, no matter how tough the task is, a checklist could be a great aid to anyone. 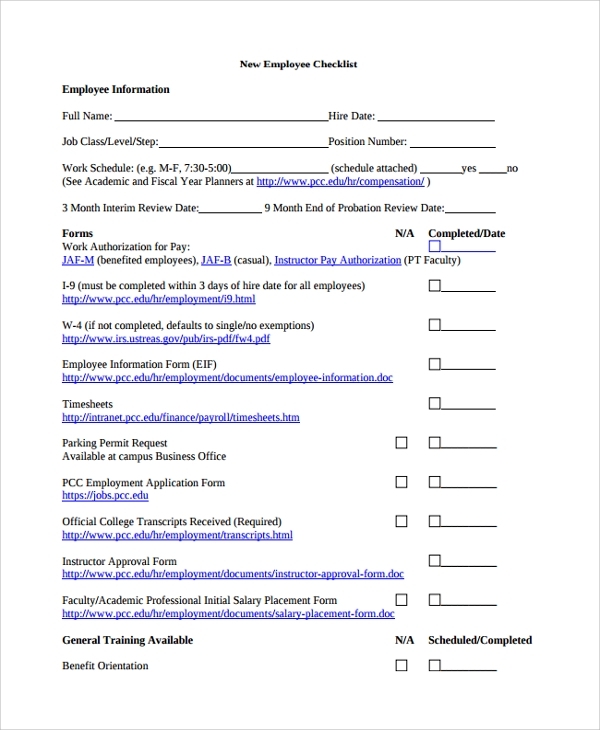 How Fast can you Prepare a Checklist with a given Template? 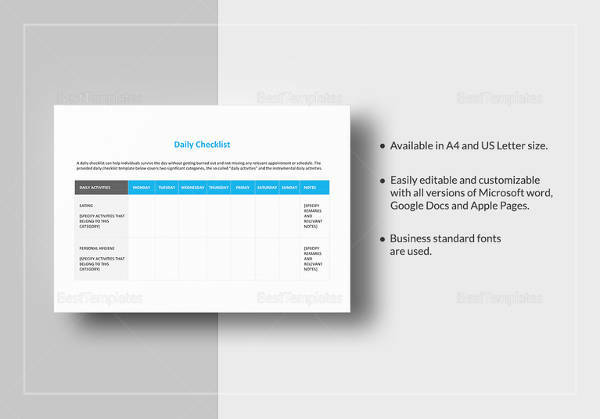 You can see that preparing a checklist is very easy if you have the right kind of template in your hand. Even if you are clueless, a checklist can guide you. If you want to become a pro in a certain type of task assigned to you, nothing could be better than having a checklist to make it more organized.